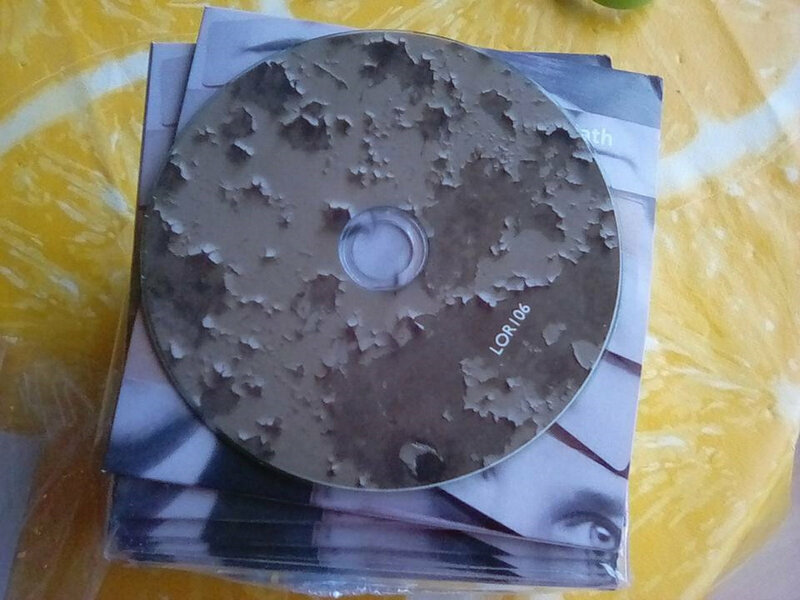 Professionally thermal printed CD in full colour cardboard sleeve. 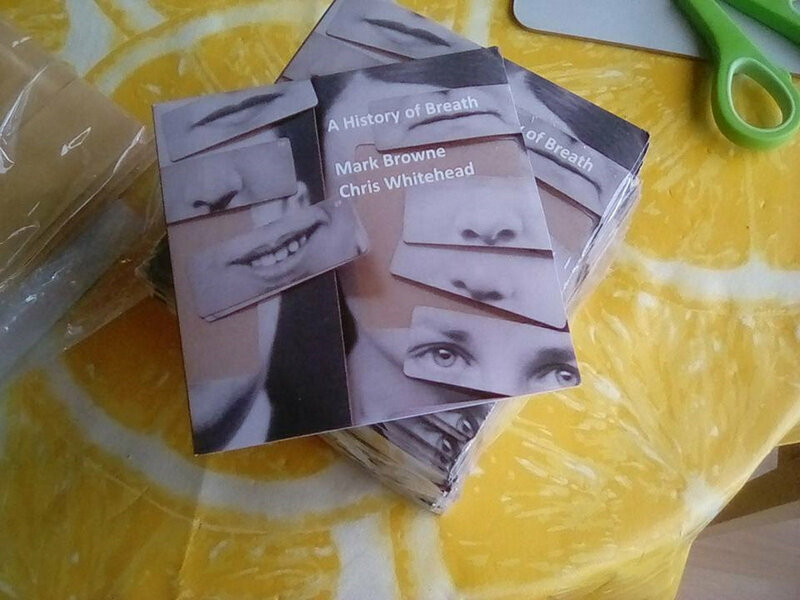 Includes unlimited streaming of A History of Breath via the free Bandcamp app, plus high-quality download in MP3, FLAC and more. 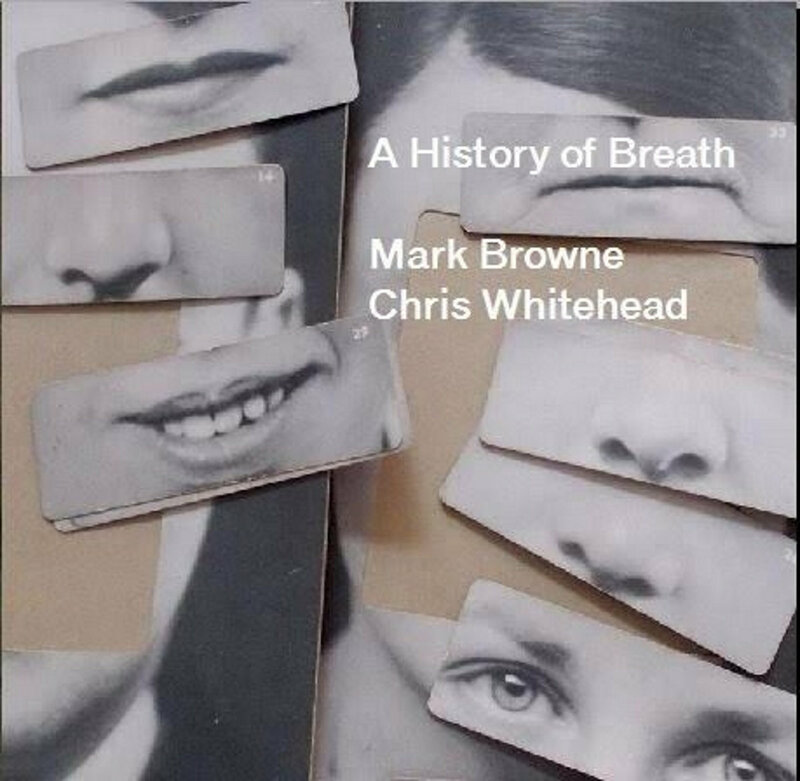 Download includes a PDF of an illustrated essay "A History of Breath"
The fact that the harmonium was previously the property of the great British improviser Lol Coxhill adds another of level of poignancy. "But in contentment I still feel the need of some imperishable bliss"
"Like ‘Insect Angel’, Mark Browne and Chris Whitehead’s ‘A History of Breath’ explores the potential of extended, shifting drones. But if Kasyansky narrows his field to ensure rigorous focus on the pulsations he’s generating, this pair open things up, their sustained tones acting as undulating backdrop for a range of noise-making actions. 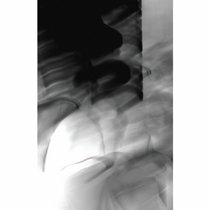 The bedrock is formed from the wheezes of a harmonium, once owned by Lol Coxhill and now in Browne’s care, its blowsy harshness balanced by soft and brassy gong beats. But the foreground is where it’s really all happening. Deft switches of scale see micro-level no-input scratches and scurries contrasted with the airy chirrups of birds and the widescreen splash of waves on the beach. 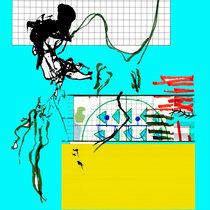 It’s surreal and confusing, as if the mechanics of the Matrix are intruding on the simulation’s glossy realism. By the time the brassy rattles and white noise of the closing minutes kick in, we know we’re glitched out and heading for a hard reboot"
Browne and Whitehead did it using a harmonium, a gong, a no-input mixing board, and field recordings; right there you’ve got a classic shopping list that any EAI combo might have picked up, except they would have produced a warm stew of cosy droning antics. 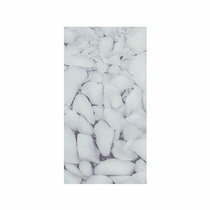 Instead this plucky pair of austere English players keep everything severe, rigid, minimal, and unyielding as a block of Arctic ice mixed with concreto-paste, available from all outlets. I may have mentioned this before, but the 38-inch gong – which is the chosen instrument here – is one of the largest available to any serious concert player, can carry a price tag of up to 2,000 simoleons, and in some member states a heavy goods license is required to operate it. This is an index of how far these musicians are prepared to go. 1 The press release also points out that the harmonium was originally owned by Lol Coxhill, which is interesting, and everyone loves Lol, though I’m not sure how knowing this “adds another level of poignancy” – unless we’re being prompted to read A History Of Breath as a statement about mortality and death, which I am prepared to do. It’s also described as a “sombre meditation on memory”. Both of these angles work for me. 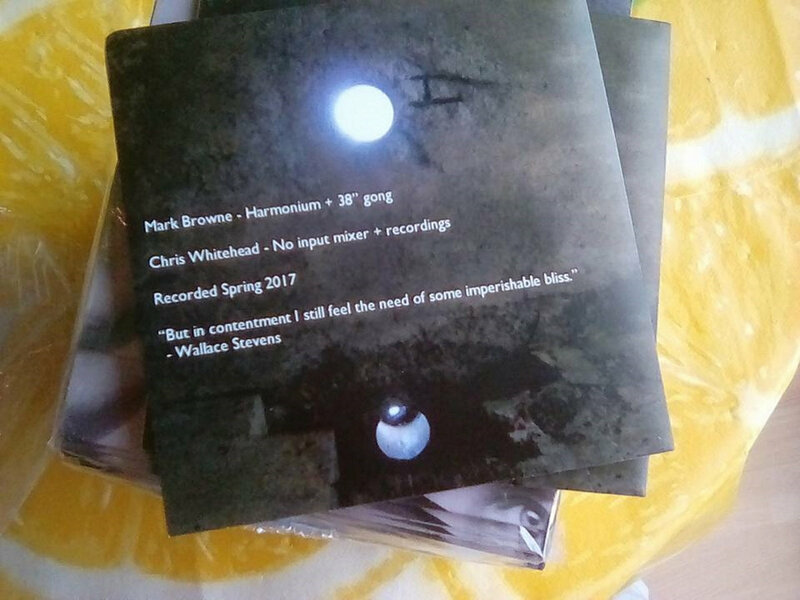 Mark Browne has appeared in these pages as one player on Solitude, Reef and the Starry Veil, while Chris Whitehead made the puzzling release Habitats for Metal Plants – both for this label. In all this is a surprisingly tense and rich piece of work, far more so than many formal experiments in minimal droning, and it has an emotional core that is rewarding without ever sliding into sentimentality"